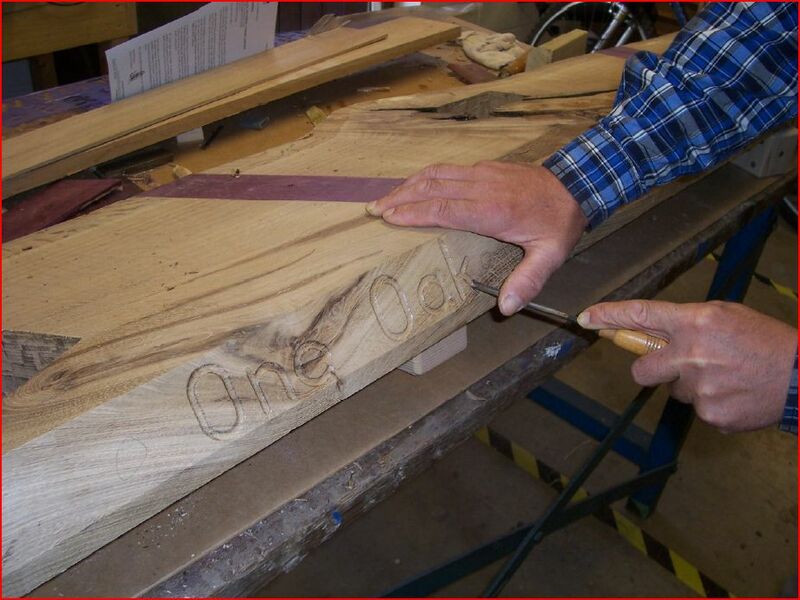 The Pathway Workshop has completed a OneOak “Contemplation Bench” on the theme: One Oak : One Tree : One Chance : One Life. The completed Pathway Workshop contemplation bench. One Oak : One Tree : One Chance : One Life. 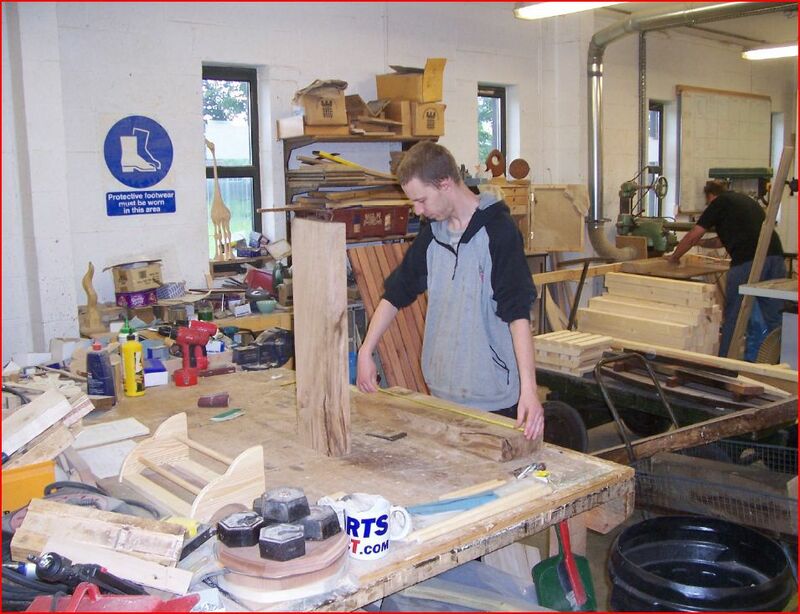 Pathway Workshop is a centre for people with disabilities run by people with disabilities. 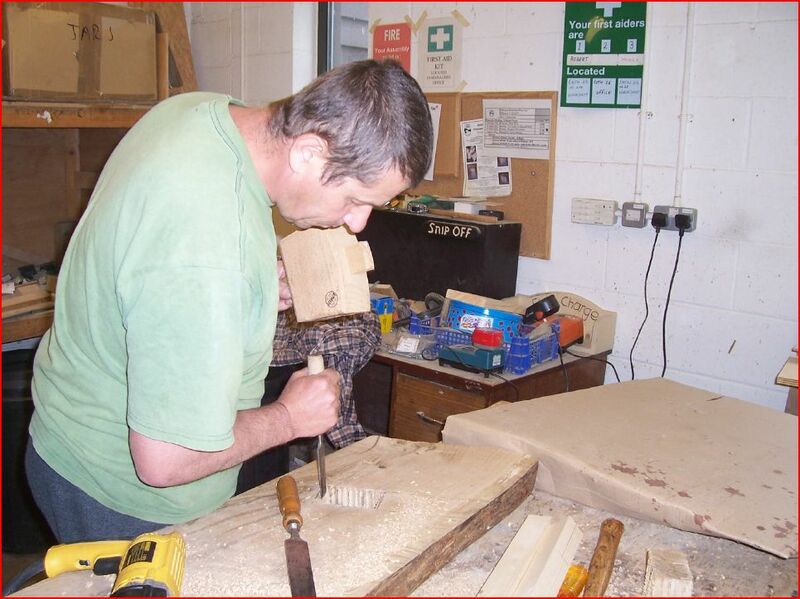 They train disadvantaged people with mental illness or severe learning difficulties in woodwork skills, work ethics and independent living skills. 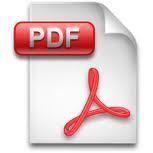 Staffs are trained on individually tailored programmes so they can develop at their own pace. 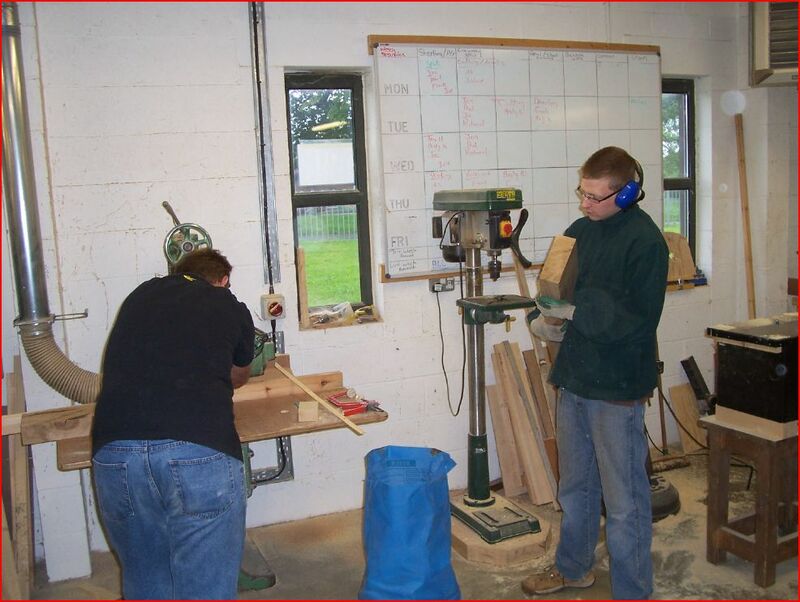 Whilst this often takes a considerable time our success rate for people able to move on from Pathway Workshop in achieving permanent real jobs and permanent independent life is over 60%. 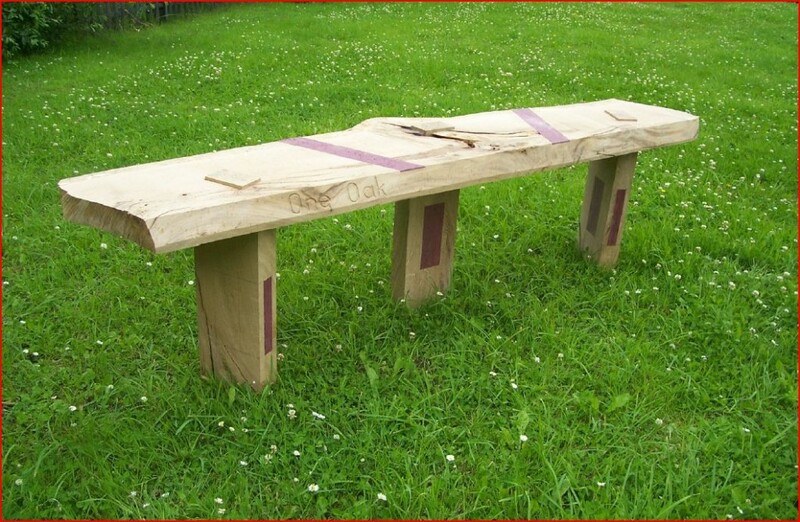 The design of this bench is seen as complimentary to the ethos of Pathway Workshop and to all people who are suffering hardship in their lives. Similar in concept to the sensory garden, the natural defects within the wood have been enhanced to focus how both the fortunate and unfortunate elements in life can be used together to enrich the both. As Pathway Workshop builds harmony within our team by finding the positives out of the debilitating effects of disability, this bench design seeks to offer a place for reflection and quiet contemplation on our own perceptions. It is pertinent that the planning of this bench engaged every disabled person working at Pathway Workshop to both input to it’s design and to do a part of the work in creating it. We have therefore “enabled the disabled” and applaud their superb achievement. 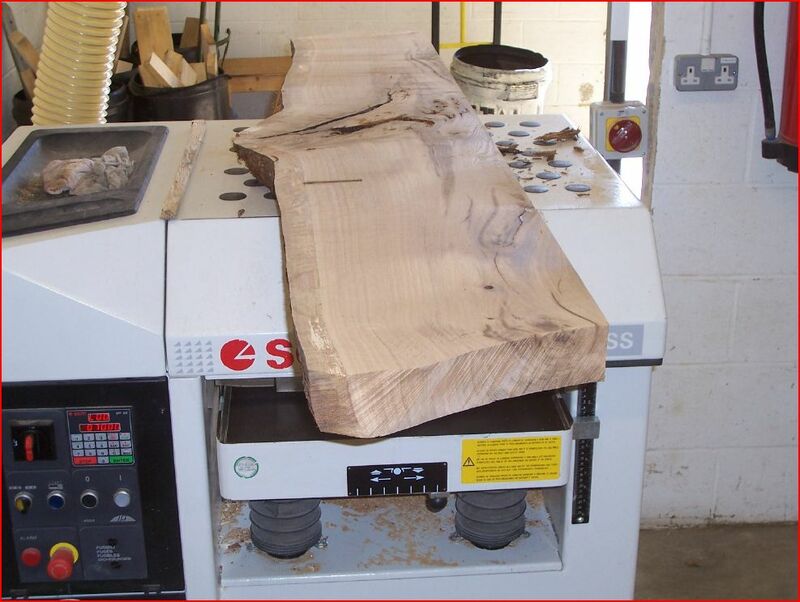 Managing Director of the charity, Mike Kyle, said: “It is a delight and great honour for us to be selected as a nominated designer/manufacturer of a product using wood from the One Oak project. 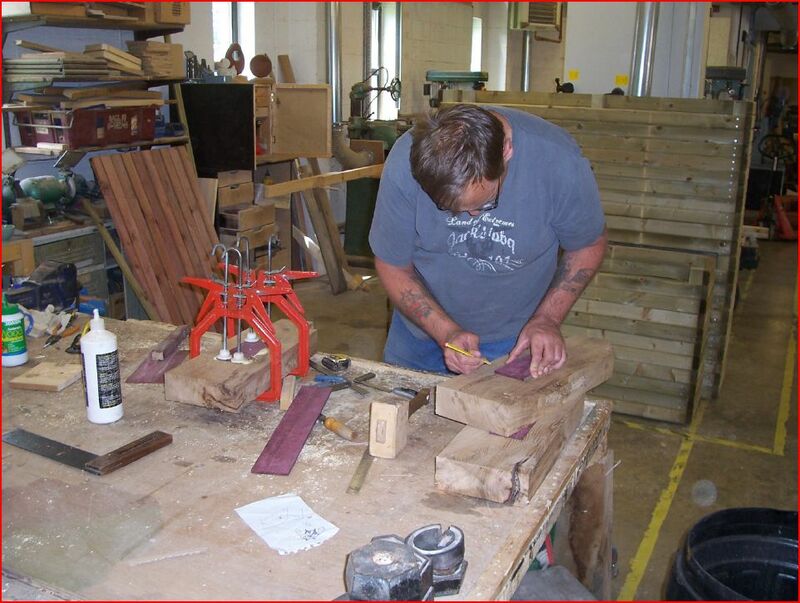 A growing part of our business is now in bespoke built products, anything from small trinket boxes to outside learning areas for schools; from shipping crates for Honda to hand made planters for Blenheim Palace. It is sometimes difficult to describe the high quality finished goods and original design concepts that staff with disabilities can produce. Our “Contemplation Bench” is a tremendous opportunity to show to a wider audience how we can use the natural facets of the wood we receive and turn them into strong design features and high quality products. Thank you to the Sylva Foundation for choosing us and giving us this opportunity”.